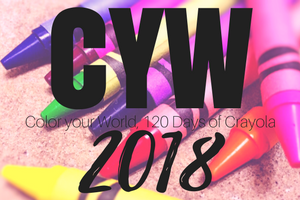 Posted on March 8, 2018, in Color Your World, CYW and tagged coloryourworld, CYW. Bookmark the permalink. 8 Comments. That’s what my hairdresser/artist thought! 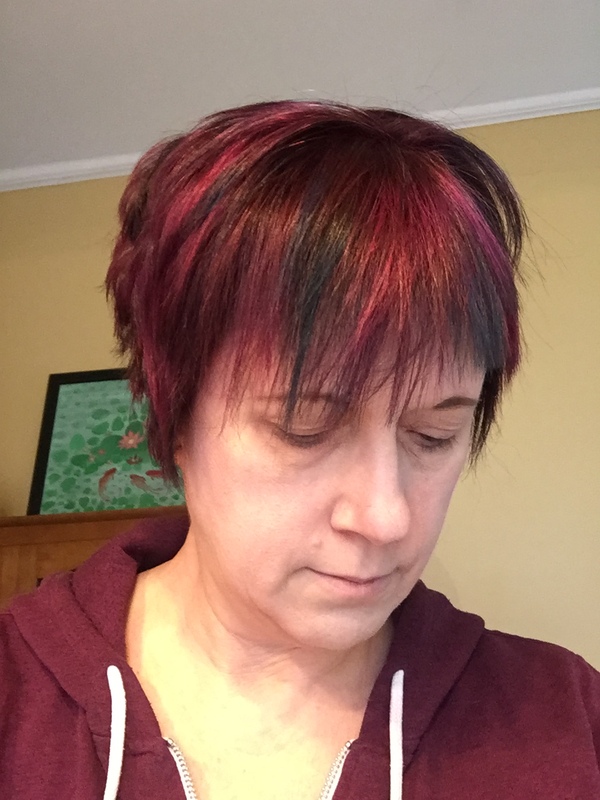 I just love how you are so “wild child” with your hair colors!